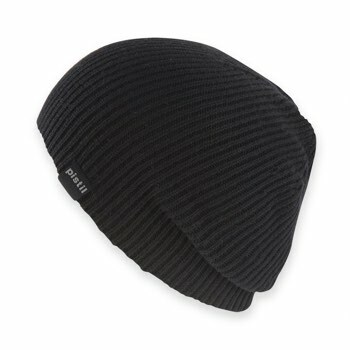 The Pistil Moto Beanie is a men s classic. 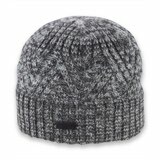 With a slight slouch and simple design, this is a must-have for Winter adventures. 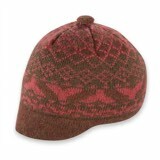 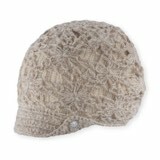 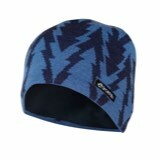 Made with a cashmere construction, this beanie is sure to provide a soft, comfortable touch to the skin.